Poems in this volume bring readers through the construction site gate alongside the women who practice a skilled trade in a dangerous industry. 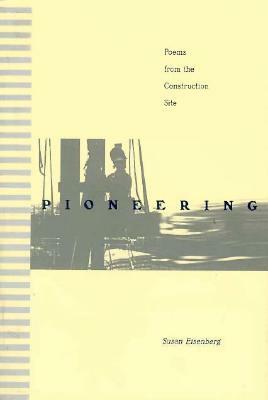 Assured and impassioned, the poems not only manifest outer events and day-to-day realities of the worksite but also expose through metaphor and resonant detail its high-voltage interior life.Susan Eisenberg's early poems were private responses to the experiences of her apprentice years as an electrician. When a collection of her poems was published in 1984, Eisenberg began to receive letters from her counterparts in other trades and other regions of the country. Her ensuing dialogue with a national community of tradeswomen inspired the poems in Pioneering.